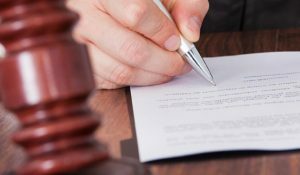 Home › Articles › Labour Law › Upon resignation,should I be given an service certificate? Upon resignation,should I be given an service certificate? Full names of the employee. A description of any collective agreement by a bargaining council, or any sectoral determination applicable to the employer. The date of service acceptance and service termination. A short explanation of the employee’s duties. Remuneration of the employee at the time of service termination. The reason for the service termination if the employee so requests.